This is a podcast about the greatest sport on earth! 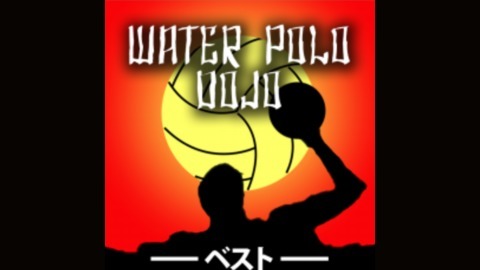 Water polo. 22: Harvard HC Ted Minnis, Conn College HC Matt Anderson, & Comedian/Actor Rawle Dee. 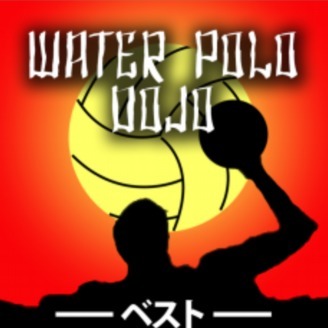 Dojo returns with Harvard HC Teddy Minnis & Conn College HC Matt Anderson. We also talk to Comedian Rawle Dee whom you may know as "Junior" from the classic Olympic-based movie Cool Runnings.